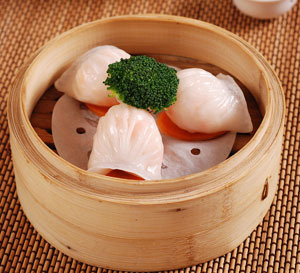 For a successfully dish, Chinese emphasises on the color, aroma and taste. 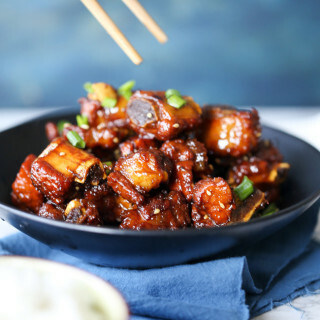 To make delicious Chinese dishes, we not only need to choose the right ingredients, appreciate seasoning, but still need to master the basic cooking methods. 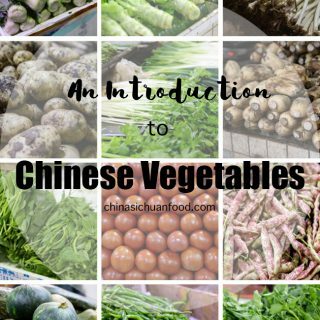 I hope this page can help to solve some confusion about how to make Chinese dishes. First of all, prepare the right equipment is really important. Chinese always use wok which is taller than pan used for pie. It can be irony. Then let’s step further to the cooking methods. 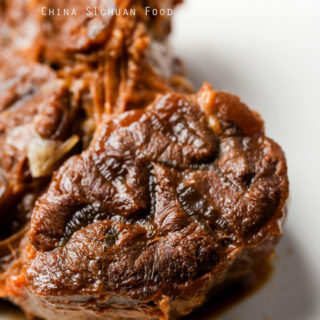 There dozens of cooking method in Chinese food culture, followings are the commonly used ones in making Sichuan Cuisine. 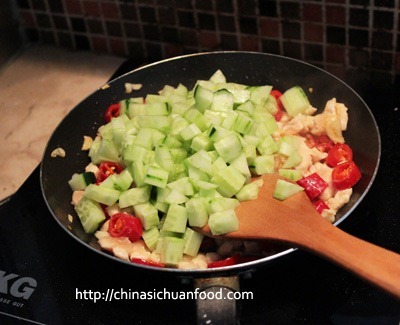 Stir-frying is the most commonly used cooking method in Sichuan cuisine. By using this method, please control the amount of oil. Usually we just add oil to cover the button of the wok. However it also depends on the special dishes. You can also refer to the dish recipe guidelines. During the process, use high heat and toss or turn the food quickly. And you should not keep the food in motion. Deep-fry is mainly used to fry the ingredients to crisp. The oil used is much more than stir-fry. Usually oil level should soak the ingredients. Nowadays, we do not use this method too much due to the consideration of health. However using it sometimes can produce a unique flavor and make ingredients really crisp. As long as we control the amount and frequency, we still can hold the balance easily. For deep-frying, there are some subtypes under this method. 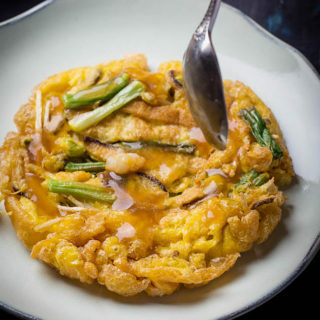 Dry deep-frying: Wrap ingredients with tapioca or corn flour before being fried. This can make the surface of food crisp and the inside tender. Flaky deep-frying: Boil the ingredients firstly to half ready. Then wrap with tapioca or corn flour thickly being fried to crisp. One of my favorite series is Shuizhu series including boiled beef, boiled pork and surely the famous hot pot. Boiling is quite simple to understand. Just boil the ingredients in a wok with amount of water. Another advantage of boiling is that it can help to keep the beautiful color of ingredients. Many Chinese steam dishes are quite popular among people. By steaming, ingredients are put into a container (bowl, bamboo trays or other steamers) and then put into wok with water. Then the water becomes boiling after high heat, and then water steam will heat the ingredients ready. This method keeps flavors and food nutrients due to the use of steam temperature rather than over high temperature which might destroy the nutrients. So it becomes more and more popular nowadays. 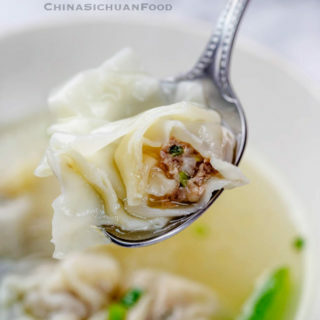 My favorite is steam egg and dumplings. Sautéing is similar to stir-fry and also different. By using Sautéing, the heat used should be lower than stir-fry and you do not need to toss and turn the ingredients all the time. What you needed is to turn over the ingredients to another side from time to time. The famous dish with this method is Sautéing dumplings and Sautéing fishes. 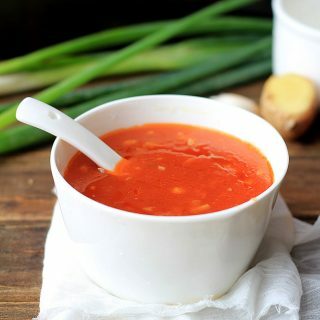 Simmer is always used in soups or stocks for example soup base for hot pot and sometimes also in dishes such as Coke chicken wing. When simmer, you should use lower heat to just keep the water rolling but not totally boiling. The ingredients should be cooked for a long time in order to melt its nutrients and make a better flavor. Flavor potting means to stew ingredients in heavy flavored sauce which is called 卤汤 (a type of soup with various types of seasonings) in Chinese. In this soup, the seasoning and condiments are added and ingredients cooked in absorb the flavor from the soup. 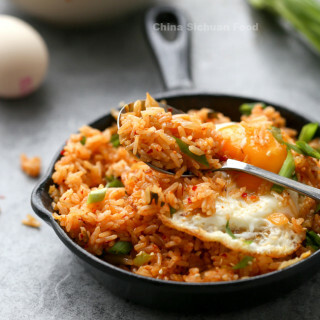 Commonly used seasonings include five spicy powder, star anise, soy sauce, rice wine, sugar, salt, red fermented rice mash, scallions and ginger. Chinese people roast over a charcoal fire for a long time. 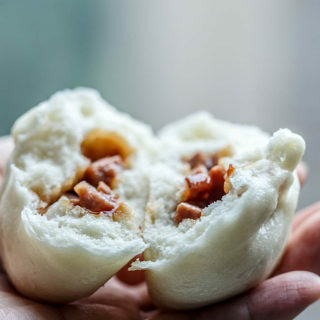 Or use smokes to add flavor for example Chinese bacon. 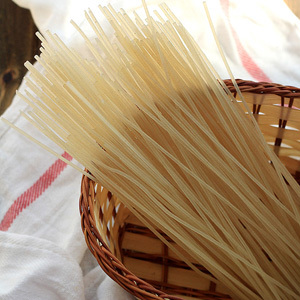 However, it is not commonly used in homemade recipes now. 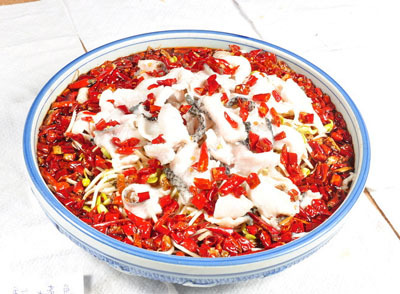 In summer seasons, cold mixing dishes are quite popular among Chinese family. The process is generally easy. Ingredients are cut into pieces or cubes and mixed with seasonings together. Some ingredients may need to be boiled firstly such as green beans. People in Sichuan province like to marinate or pickle vegetables, red peppers and gingers in a jar full of water with salt and vinegar to make a special flavor. Pickled vegetables is also called 泡菜,similar to Kimchi in Korean. Fermented bean curd or pickled tofu uses similar process but surly different seasonings. Hi there! I am writing a research paper on Szechuan cuisine and would like to use this article as a reference. It would be great if I can have the first and last name of the author. Thank you! Sure, Gia. My full name is Elaine Luo.